One of the perks of living in a city like New York is the variety of different types of restaurants one could visit for a delicious meal. Often, many of you have asked us about the places we love to frequent. And with that though in mind, we decided to take this opportunity to highlight some of our top favorite Latin restaurants in New York city. And also, showcase the Uber Visa Card which has many rewarding perks like 4% back for dining and restaurants*. The second place that we love to go to is actually located in uptown NYC. One of the reasons we love Wahi bar is due to how they combine some of our favorite Latin dishes like “mangu” which is a green plantain mash with other delicious complementary sides. In this place you feel welcome, from the incredible service to the Latin music playing in the background. All in all, a wonderful place for their weekend #SipItBrunch or just to get a quick meal during the week. If you love Mexican food, you’ll definitely love our third favorite Latin restaurant. Cocina Chente, offers a variety of Mexican inspired dishes that are to die for...jk. this particular restaurant features a unique rustic design aesthetic that improves your overall experience. FYI, don’t drive and take an Uber because you’ll want to order more than one of their Mexican handcrafted cocktails. Now, we love to take this opportunity and tell you about the awesome perks of the Uber Visa Card. As mentioned, you get 4%back on dining purchases*. But wait guys, the perks don’t end there, you also get 4% back on bars, takeout and Uber Eats*. 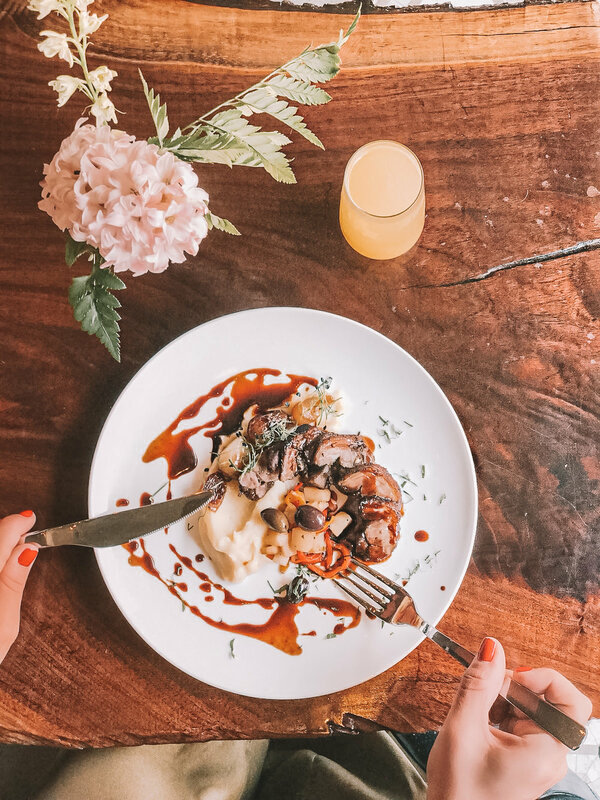 This card doesn’t just provide you with rewards on dining, if you love to travel like we do, there’s a 3% back on hotels, airfare tickets and one of our favorite, Airbnbs*. Overall, we all should live life to the fullest, not pun intended...lol we hope you guys try our top favorite Latin restaurants whether you live in or around the New York City or perhaps if you’re just visiting. Remember to check out the Uber Visa Card for some awesome rewards especially on dining and travel purchases. Thanks for reading us again, if you have any further questions please feel free to leave it in the comments below. *Terms Apply. Please review the FAQS and Rewards Summary for important information about program benefits and features listed above and the Terms and Conditions for full details about the rewards benefits (such as how points are earned), interest rates and account fees and terms for this particular offer before applying.